First month’s free Management Fee for all new contracts acquired this Summer 2018. Property owners with two or more properties can take an additional 10% reduction in our Lease Fee. Contact our office for additional details. All rental property owners: We have renters who are looking for a place to rent. Give Earl or Rhonda a call at 830-637-7880, and allow us the opportunity to represent you in the renting process. Owning rental homes can be costly. The right property management company can make all the difference. 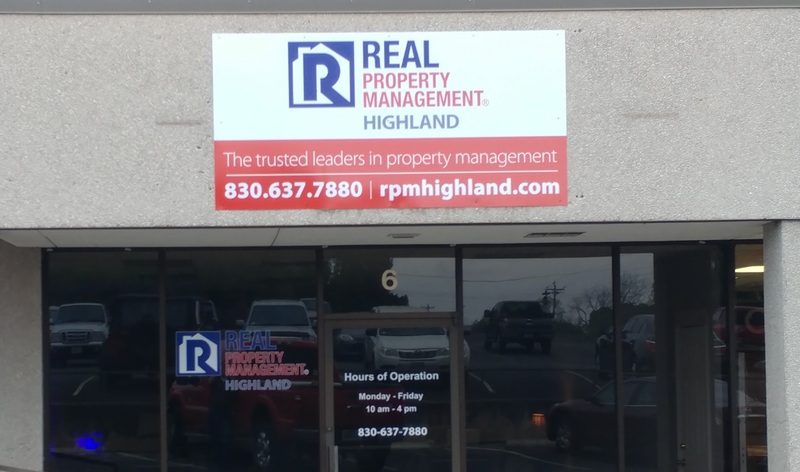 Our goal at Real Property Management Highland is to protect your investment, minimize your costs, and maximize your income—without interrupting your daily life. With Real Property Management Highland, you can count on our local knowledge and expertise, supported by systems and processes developed over the past 25 years. Join the thousands of rental home owners and investors who trust Real Property Management across the country to manage their rental property. Whether you own one rental home or several investment properties, our staff is prepared to meet the demands of property management, 24 hours a day. We know what works, what rents, and how to get more out of your rental property – all at a competitive price.